Looking for a starter home? Look no further! 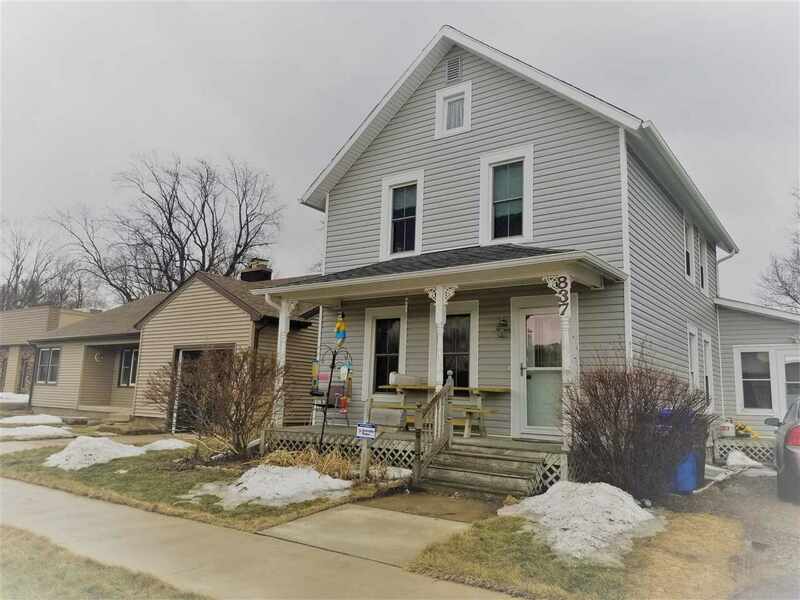 This adorable two story has newer roof, windows, exterior doors, updated electrical, siding, gutters & downspouts. All appliances are included as well as the play system, storage shed & fire ring making it move-in ready. It is located within blocks of the schools & minutes of shopping/fast food/entertainment/fuel with easy access to 151. The highway project that has been completed brought along new sidewalks, curb, gutter & driveway apron. It offers older home charm w/modern conveniences such as central air & even a pet containment system. Directions: Hwy 151 To Hwy 16 East. Hwy 16 Is West James. Home Will Be On Your Right.